Holy cow is it getting cold already or WHAT? I know we are all wishing for a big snow year, but could we not wait a little longer? However, the cold weather is a good reminder that fall is coming, which means we are in full planning mode at Silver Star Freestyle Club for the winter season. In addition, we have started the Fall Trampoline sessions and will be concluding our water ramps training in Oliver on September 21 to 23. Fall tramp’s registration is strong again this year and we have some great coaching lined up for our athletes. 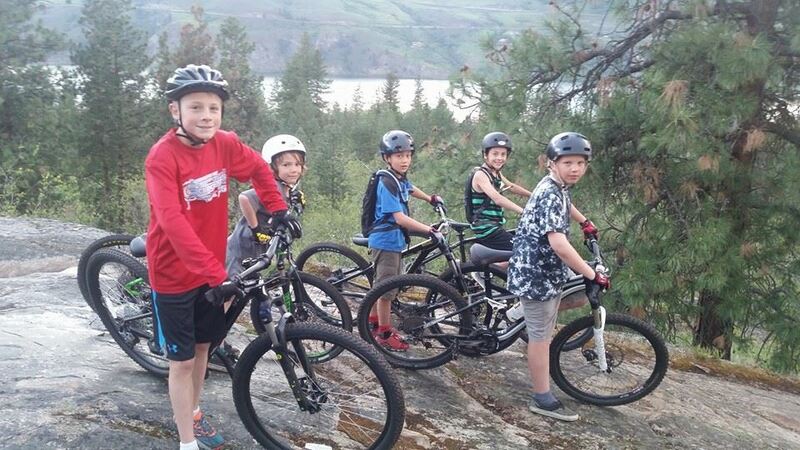 I love this program as it not only prepares our kids for being in the air this winter, but it provides excellent exercise and opportunity to be with club members before the ski season. If anyone has any questions about fall tramps please reach out to Wade Garrod. o We will once again organize and host a SSFC movie night showcasing an amazing ski film produce by Matchstick Productions. Key an eye out for December viewing date and start lining up your friends and family to attend. o Our SSFC RAFFLE will also be held this December. This date is a small change to years past, and hopefully an opportunity to engage more club members in the selling of tickets. While selling raffle tickets may not be everyone’s favorite activity, it is a great source of club revenue and the more people we have supporting the sale of tickets the better. STAY TUNED on how to help with both fundraising activities. o Skevik Ski Raffle: A joint venture with Skevik, Triumph Coffee and Silver Star Freestyle Club. Triumph Coffee is selling tickets for a chance to win a pair of Skevik Skis. All proceeds from the raffle will be donated to our club. This is very generous. Please head down to Triumph Coffee and support the business and buy a ticket. o SSFC Social Event: In 2019 we are looking to host a burger and a beer fundraiser night. Chance to socialize with club members and guests and raise some money for the club. Events: Showcasing our amazing mountain and the sport of freestyle has always been a priority of our club. This year we are going all out!!! 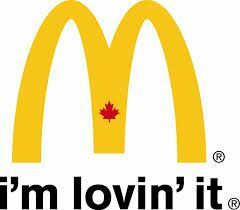 Canada Cup Series Slopestyle event January 26 & 27. Please keep your eyes and ears open for these events as we will need Volunteers to help. As noted, hosting these events is great exposure for Silver Star, our Sponsors, our Club, and our Sport. In addition, they provided revenue back to the club that help us build facilities, control programming costs, and train coaches. Executing on good plans is always the key. I will continue to share our plans and will continue to welcome help from anybody on the execution of our plans. Feel free to contact a member of our board anytime if you wish to look at ways you can help. I would like to pass along some thanks before closing. Thank you to all the families who registered for water ramps this summer. Not having a facility close to home makes this training costlier and we appreciate that we have members that are willing to find resources, so they can participate. Thank you to the families who have registered for fall Tramps. This program continues to excel largely due to the positive feedback our members give to others. Have a great month everyone. Talk to you soon. SS Freestyle alumni Elena Gaskell has started her quest to ski in the 2022 Winter Olympics in Beijing, China. She has a strong start to the next four years in the new Olympic Discipline Big Air Skiing. 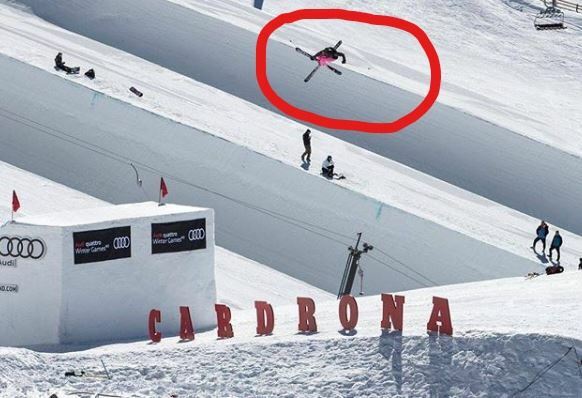 She recently won the World Cup Big Air competition in Cardrona New Zealand. 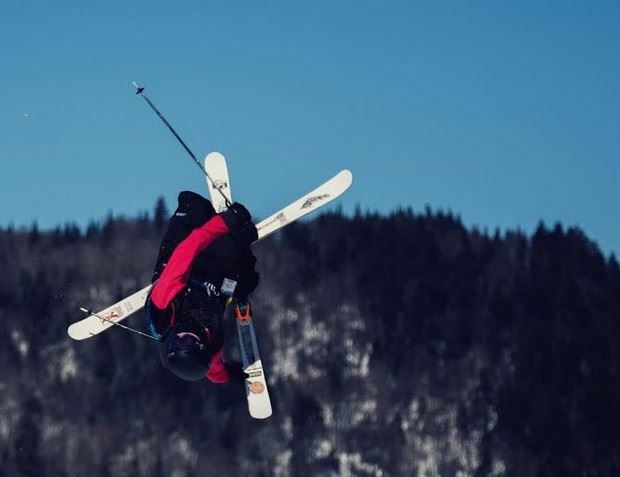 Freestyle Canada reported, "Young Elena Gaskell was the most outstanding womens Big Air skier with a cumulative score of 170.40, propelling her to the top of the ranking to win her first World Cup gold medal. This win adds to the fourth place she earned last week at the FIS World Junior Championships also held in New Zealand. A dream start to the season for the Vernon, B.C. resident who landed a switch dub 12 to take the win, the biggest trick by a female competitor to date." Click here to see Elena's Winning jumps on Youtube. Elena has this special message to all SS Freestyle members: "Hi my name is Elena Gaskell. I joined the silver star freestyle club when I was 5 years old and now I’m currently on the Canadian national team and just won my first World Cup. Growing up in the SS freestyle club it taught me how to be a good all around skier and gave me all the solid basics that I still use today. It is truly an amazing program." Back in New Zealand on the men's side Noah Morrison won his qualifying rounds before the final. Noah - also from Vernon and former SS Freestyle skier - had amazing jumps down under. Noah landed just inside the top 10 finishing 9th against the stacked field of the Worlds Best Big Air mens skiers at his first ever World Cup Big Air. Following the World Cup in New Zealand Noah was invited to jump in the Jossi Wells Invitational. Click here to see Noah's Jumps on Instagram. Sun Country leaders will lead riders on the lookout loop. Get active and have fun. HUGE DISCOUNTS ON ALL PRODUCTS INCLUDING FULL TILT, VOLKL, LINE, DALBELLO, BLIZZARD, TECNICA NORDICA, HEAD, POC, SMITH, UVEX and so much more! #olympiacycleandski athlete and SS Freestyle alumni Patrick Dew sending it! Pat is currently skiing in Europe and getting ready for the 2018/19 slopestyle and big air season. Click here to view Pat's latest post on Facebook. Skevik skis just released an exclusive offer to SS Freestyle Club members. 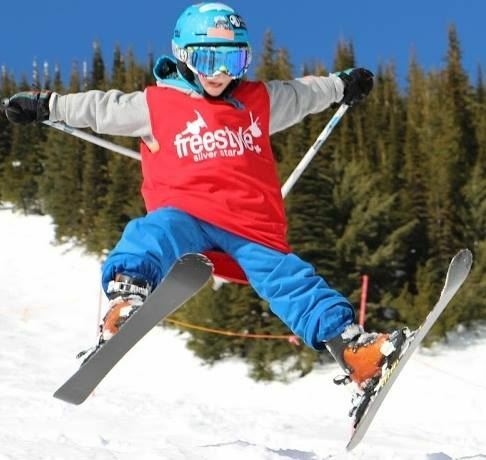 Click here to view this unique opportunity to own a pair of locally made junior freestyle skis with an SS Freestyle graphic for the 2018/19 skis season. These skis are fun, durable and versatile. Not to mention they look pretty cool too. Check em out! Order deadline is September 30, 2018. Fall training is up and running! 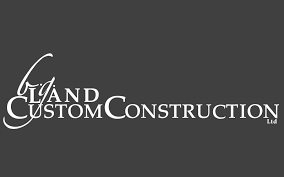 A huge thanks to Carson Dorward (SCV Contractors) for transporting the trampolines to our Vernon location at Maven Lane daycare. And all the amazing volunteers we had with set-up both Maven Lane and Armstrong locations. We have an A Team of coaches and we are ready to bounce until the start of Ski Season. Fall registration is here. WINTER PROGRAMS - Registration for Winter programs will open October 1, 2018. To view some of the details on Winter programs, click here now.